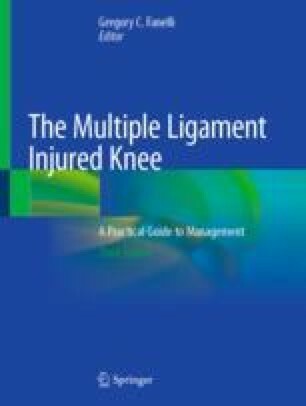 Knowledge regarding the anatomy, biomechanics, and diagnosis of injuries to the lateral and medial sides of the knee has expanded greatly during the last few decades. In addition, the surgical techniques for addressing injuries to these structures have improved through biomechanical investigations of reconstruction methods. These topics are systematically addressed with a review and summary of the available literature.